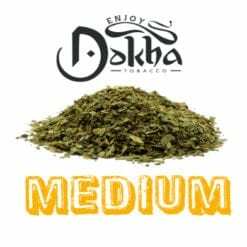 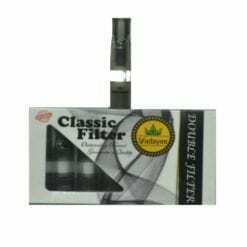 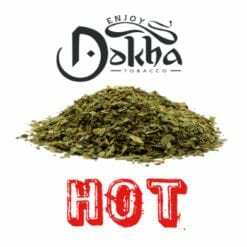 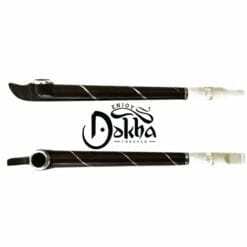 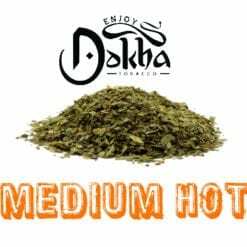 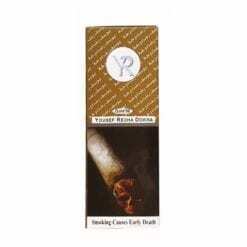 Buy this now and earn 126 Dokha Points! 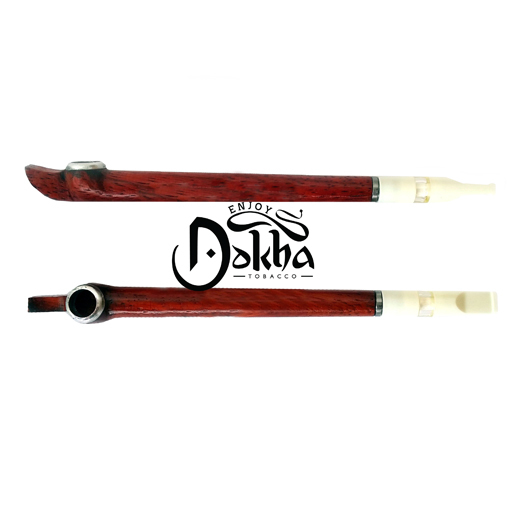 Red Wood Medwakh 009 is the hand carved red wood Medwakh Pipe with a silver Bowl design. 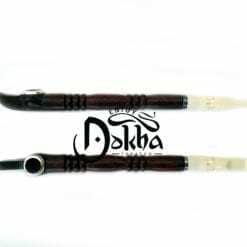 Excellent finish with an original design. 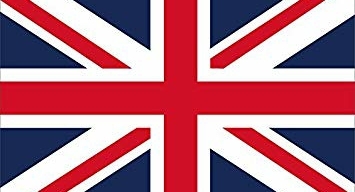 Only one of its kind in the UK.